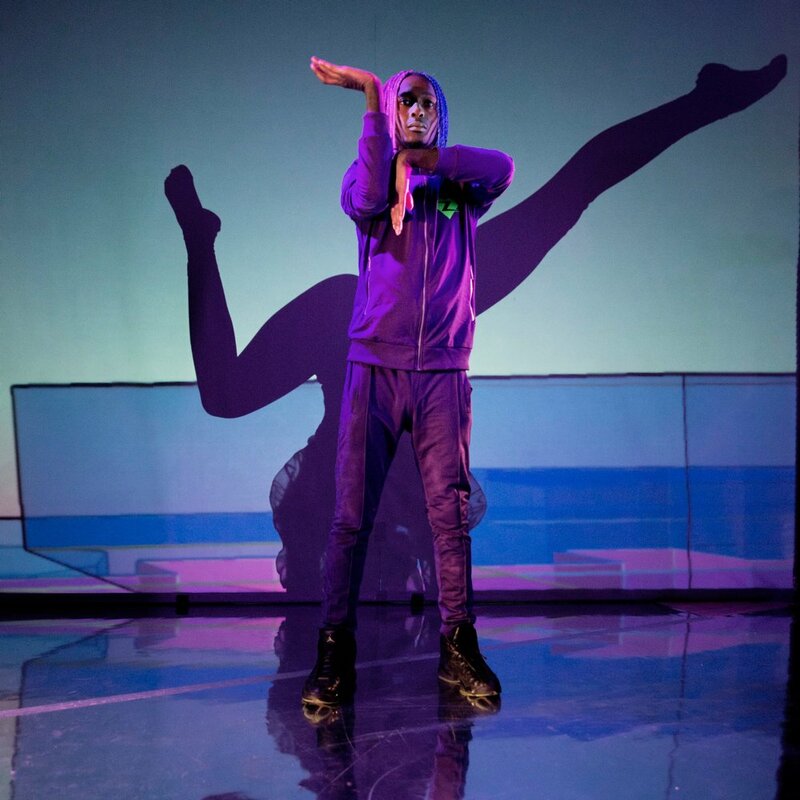 Charting a futuristic romance between a boy with a bionic heart and a famous rooftop selfie queen, KID_X collides circus and street dance (Flexin, Krump, BoneBreaking) with hypnotic video projections and an original electronic score. Featuring stunning live vocals from singer-songwriter sensation Eva Lazarus, set over bass heavy tracks produced by legendary Scottish sound system Mungo’s Hifi. We’ve collaborated with Eva Lazarus, Mungo’s HIfi and filmaker maker Ciarian Lyons on a hybrid dance/circus music video that will be released alongside the project and available as a free download to those who see the show! 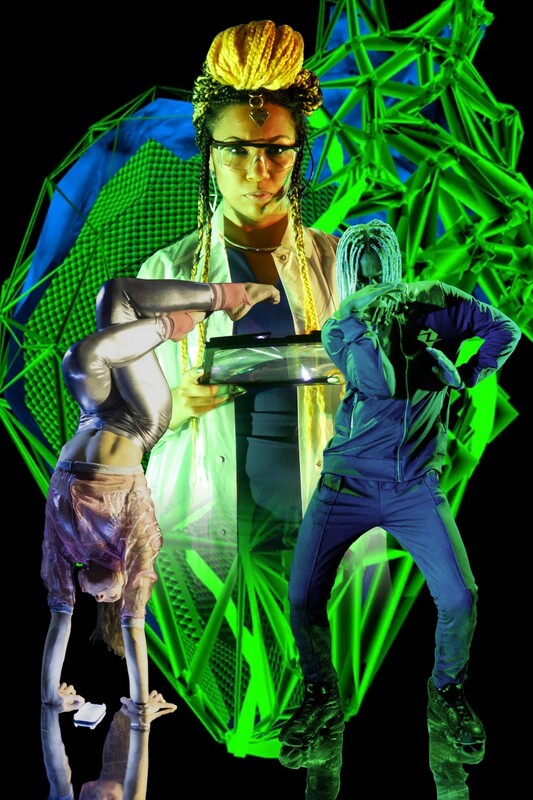 Aimed at young people, our programme of workshops will provide an exciting introduction to learning some of the styles of performance featured in the show from, freestyle street dance to handstands, song writing to Vj'ing and talks about sound-system culture. Check our workshop page for more info. Led by NoFit State Circus and the New Vic Theatre, celebrating 250 years of circus in 2018. KID_X along with four other companies were selected as artists in residence. We took part in one week development supported by NoFit State and hosted in Bassline’s very own Bigtop. Check out this film of what we got up to!